The Minister of National Defence recently announced a second Call for Proposals with nine (9) challenges for its Innovation Networks for the Innovation of Defence Excellence and Security (IDEaS) Program. A summary is provided below. 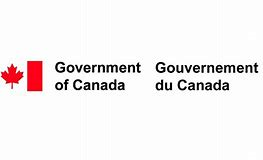 To foster creativity and ingenuity in Canada by enabling the creation of networks of experts, providing support and opportunities to innovators, and by facilitating the integration and adoption of new capabilities for the Canadian Armed Forces and public safety and security communities.